In 2007 Sheila moved to Florida from Northern Virginia. Subsequently she retired after 28 years in information technology and management consulting and 13 years in higher education. Sheila is most passionate about workplace equity for women. 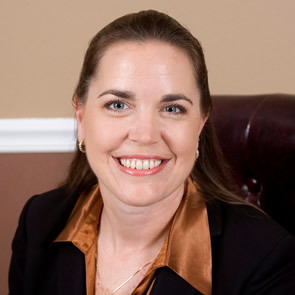 Sheila has served as President of BPW/Virginia and Chair of the Board of Trustees of BPW/USA Foundation. In addition to her many BPW activities, she is on the board of Girls Inc of Pinellas and on the George Washington University National Council on Education and Development. Sheila has a BA in mathematics, an MBA and a doctorate in human resource development. Jane is the President of Perfect Copy and Print, a printing and graphic design company. She has an MBA with a concentration in Business and Finance. She teaches soccer at all levels from the Olympic Development Program to TOPSoccer (The Outreach Program for Soccer; is a community-based training and team placement program for young athletes with disabilities). She is an advocate for the LGBTQ community by serving as the secretary of Tampa Bay Diversity Chamber of Commerce and committee for Come Out St Pete; fosters and transports dogs for Newfoundland Club of Florida; and sponsors and volunteers for organizations such as Celma Mastry Ovarian Cancer Foundation, Beach Goes Pops, and Lives Under Construction. Tiki is a 5th generation Floridian with over 22 years experience in the Funeral Industry. She has a Master’s degree in business, undergraduate degrees in both marketing and business, and a funeral arts certificate. This extensive background combined with her insight that this male dominated industry was in need of a female touch turned into her business. In 2010 she began providing cremation services without the traditional funeral home experience or expense. Her life revolves around her pets, both furry and feathered, but for fun she likes to be outside and in 2015 was recognized with a gold seal for a Florida Friendly Landscape. She also volunteers for various organizations including the Pinellas County Extension Services and animal rescues. 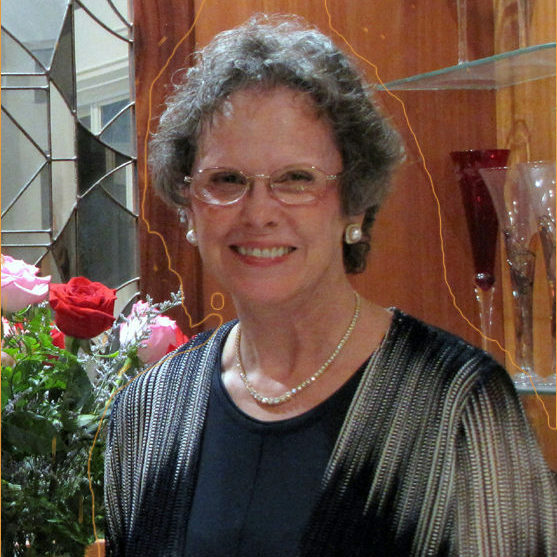 Diane moved to St. Petersburg from Stamford, Connecticut in 2010. Adapting to Florida and a new environment allowed Diane to revisit her dream of becoming a writer, which has become a reality through the vital arts organizations here. Diane completed undergraduate studies, Honors Program, at Villanova University and graduated with a Master’s Degree in Mental Health Counseling from Capella University. In between, she worked at the Solomon R. Guggenheim Museum and the National Academy, also in New York, then at her art appraisal business, The Realization of Art. Writing coursework includes New York University School of Continuing Studies, Eckerd College Olli, Eckerd Writer’s Conference, Keep St. Pete Lit workshops and seminars worldwide. Diane’s essays have appeared in the online art magazine, Artes and her book is in gestation. Amy, a resident of St. Pete since her father was stationed at MacDill AFB in 1976, she has been involved with technology since getting her first computer at age 8 in 1980. Her company, Let Amy Handle It, combines her tech background and 14 years as a licensed Realtor to allow her clients to spend more time on relationships and less time on paperwork, follow up and behind the scenes legwork to create smooth and successful real estate transactions. Webmistress of BPW St. Petersburg – Pinellas since 2005, Amy brings a unique set of skills to help make our local organization run. Tami Simms has been in the business of organization, marketing and graphic design since starting her first business in 1993. She left the freelance world in January 2002 to join her mother’s real estate practice, which has now evolved into The Simms Team at Coastal Properties Group International, a boutique brokerage located in downtown St. Petersburg. 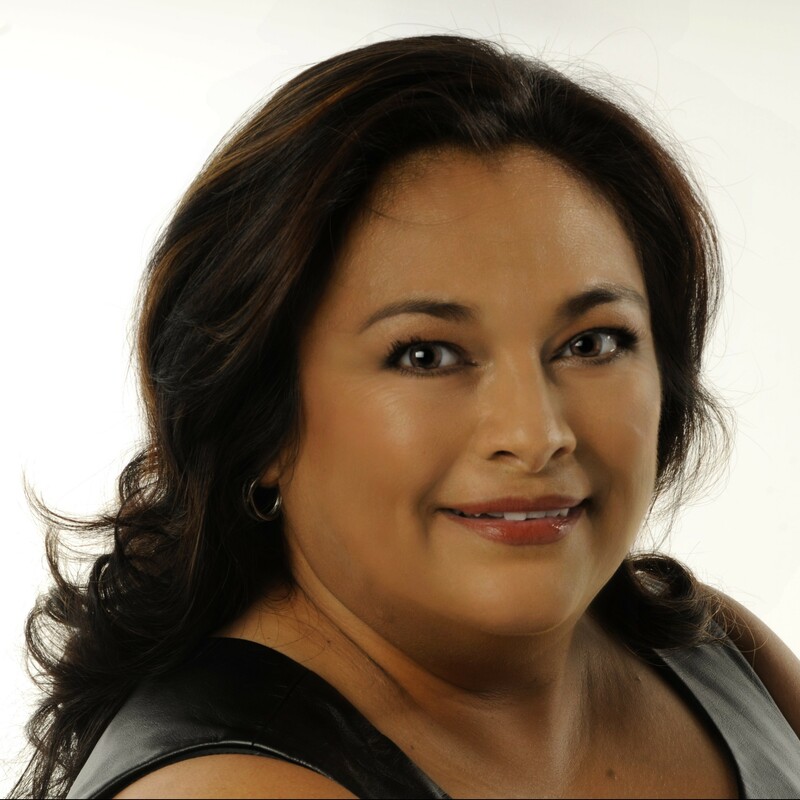 She is a national speaker within the real estate industry, and Lead Trainer for the Institute for Luxury Home Marketing. Tami is thoroughly engaged in the community, serving in numerous non-profit and volunteer leadership roles on local, state and national levels. She is serving a fourth term as President of the St. Petersburg Downtown Business Association, is currently Treasurer and a founding director of the Downtown Waterfront Parks Foundation, Treasurer for the Queens Court, Inc., President of the BPW/FL Education Foundation, a board member for the Suncoast Tiger Bay Club, and is an inaugural member of the Tampa Bay Public Leadership Institute.